We are excited to show you the new Lexus RX, a luxury SUV like no other. You will have to book a test drive to appreciate the elegant interior, bold performance and agile handling. The 2019 RX marks a new phase in progressive luxury. 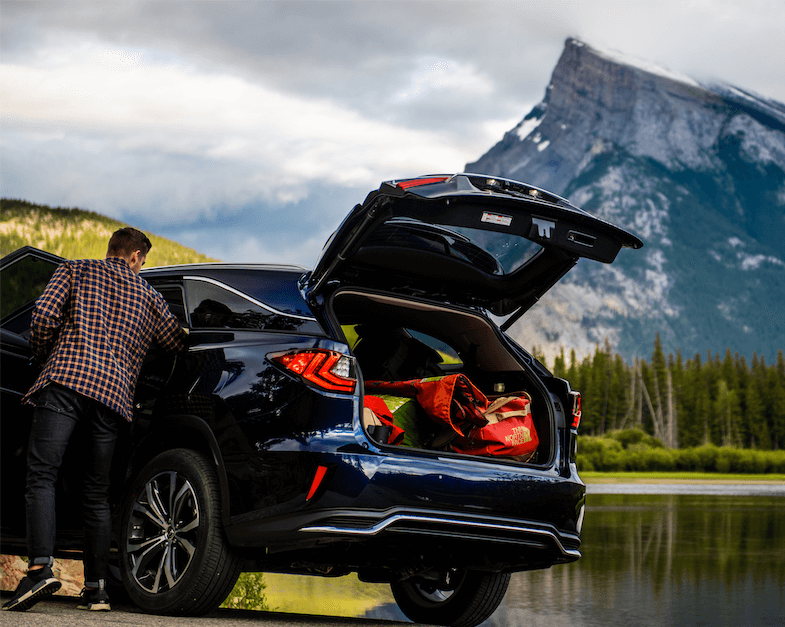 We offer the Lexus RX in both gas and hybrid models, with available Executive and F SPORT packages, third-row seating, and now featuring standard Lexus Safety System+, combining some of our most advanced safety technologies available today. The dynamic lines of the RX frame the bold spindle grille, commanding attention with its chrome-plated border. Make your statement at the wheel as the muscular, strongly flared fenders hint at the exceptional performance waiting to be unleashed. You will not find superior comfort or more artful craftsmanship than that of the Lexus RX. Have luxury your way, choose from Walnut, Shimamoku, F SPORT or striking Laser-Etched Wood trim and tour Alberta with an elevated sense of hospitality and sophistication. The Lexus RX delivers an emotionally-charged performance with its 295 HP 3.5-litre V6 and velvet-smooth 8-speed automatic. Its responsible fuel efficiency lets you enjoy its power guilt-free. Harmonious interaction and intuitive control are hallmarks of the 2019 RX experience. Drive into the future informed by a wide, full-colour Head-Up Display (HUD). Take it to the next level and upgrade to real time driving information projected onto the lower driver-side windshield, including speed, gear selection and turn-by-turn navigation. We would love to connect with you. To learn more about the 2019 RX, fill out this form below and a member of our team will contact you shortly!